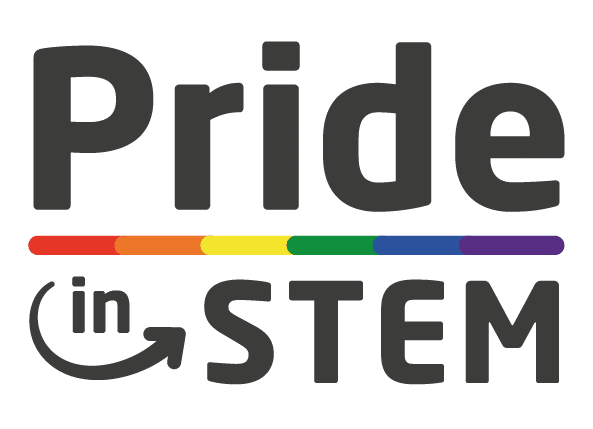 Pride in STEM has two major stories – we wish to “queer up science spaces” and “science up queer spaces”. Leading in these activities, for the former we have our Out Thinkers programme of evening talks which enables us to queer up science spaces, and promote role models in our community. Our walking group as part of Pride in London forms the focus of the latter. This year’s Pride parade is our third as part of the march, and it was extra special as we had the fortunate luck to be one of the focussed groups who Pride in London choose to advertised a flavour of the community groups engaging in the parade. This was a great start to events, as in the lead up to the march we were featured on bill boards and in tube stations as a waving/happy/excited group of queer nerds and this galvanised many of us to make this year’s parade even more special than the last. For this year’s parade, we upped our nerd game significantly. In addition to show casing that LGBTQ+ STEM folk exist and are part of our society, we decided to use the parade as an active chance to engage in outreach. In the run up to the parade, we practiced a few ‘science busking’ experiments and demonstrations that we could use to share brief STEM stories with the wider public. It turns out that the idea of busking – i.e. getting random members of the public involved and engaged in your demonstration – is significantly more tricky than it looks. For the parade, we used each of the short ‘pauses’ in the march for a few of our number to break away and engage with on-lookers and well-wishers in the crowd. At first, it was a bit intimidating to head towards the crowd, but they were receptive and supportive! In terms of outreach, the Pride represented a great chance to go “beyond the usual” and promote science, and in particular LGBT+ STEM individuals, to the wider public. Furthermore, the parade offers a chance to both celebrate our community and simultaneously protest at the lack of equality in many of our workplaces and daily lives. As part our group this year, we were lucky to be joined by @chemistryworld, who recorded a short piece on why Pride matters for STEM. In closing out, we’re pleased to be sharing our stories as part of the pride march and enjoying our ability to grow as role models in the queer nerd space.